Krukoff Paving has a reputation for performing quality residential and commercial paving projects that have held up for over twenty years! 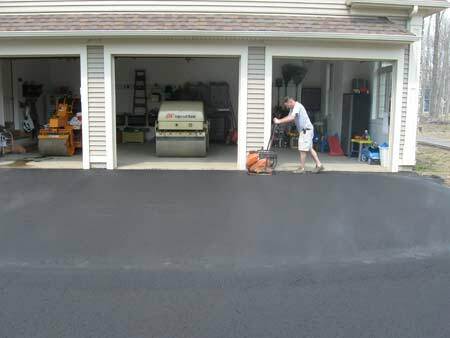 Our favorite “repeat customers” are homeowners who have purchased another property and have asked us to install a new driveway at their new home. If you are looking for a paving contractor in Northeastern Connecticut, just call Krukoff Paving today. Krukoff Excavation and Paving Inc. is based in Ashford CT covers the service area including the following towns and their respective villages: Andover, Ashford, Brooklyn, Canterbury, Chaplin, Columbia, Coventry, Eastford, Ellington, Franklin, Hampton, Killingly, Lebanon, Manchester, Mansfield, Pomfret, Putnam, Scotland, Stafford, Thompson, Tolland, Union, Vernon, Willington, Windham, and Woodstock.